Welcome to Clearshield Windows Ltd, a double-glazing company, specialising in UPVC windows, doors and conservatories. 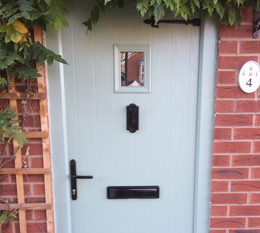 Based in Chellaston in Derby, Clearshield Windows Ltd is ideally located to serve domestic customers throughout Derby and the whole of the surrounding area. 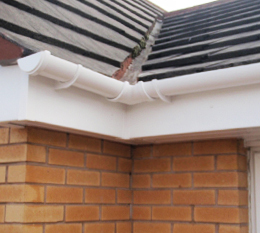 Established in 2007, we have a wealth of knowledge in the double-glazing industry, experienced in the supply and installation of UPVC conservatories, garden rooms, soffits, fascias, guttering and double-glazed windows, composite doors and much more. 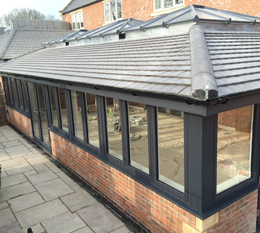 Clearshield Windows Ltd only employ time-served, experienced tradesmen whose work is fully guaranteed; who will clear away any mess they have made and are prompt, friendly and totally reliable, minimising any disruption to your household. 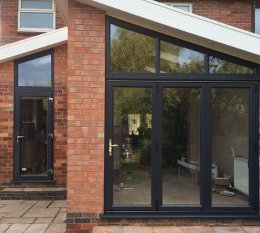 With over fifteen years’ experience in Derby double glazing, we at Clearshield Windows Ltd provide an exemplary glazing service to meet all your double-glazing needs – whether it’s the installation of windows, doors, conservatories, garden rooms or soffits, fascias and guttering.